Save Time and Money with a Computer Security IT Audit. You need IT to run your business and the cost can add a lot to your bottom line. But do you really know how much you are spending on this aspect of your operations? Our IT Audit Thailand identify risks and give you the right recommendations to overcome them BEFORE it's too late. Am I getting value for the money I spend on security? What are the main dangers that threaten my particular business? Are my staff aware of their legal obligations and responsibilities concerning It security? Is my data protected from espionage, sabotage, vandalism, fire, flood, computer hacking and business interruption? 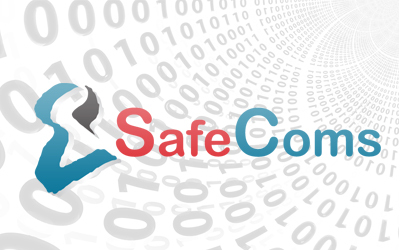 SafeComs Computer Security IT Audit services in Thailand, Myanmar and Asia, can give you a true picture of where your company is at and where it’s going with IT costs. We can give management a full report on how your IT budget is being used and identify some of the potential Internet Security threats that can impact you and your company. 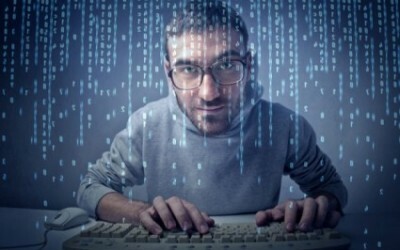 SafeComs Computer Security IT Audit report gives you a professional, expert evaluation on the Security of your Computer systems.Â It also rates the adequacy of the controls in your information systems and related operations to ensure your IT systems are reliable and cost effective. 20 years of experience In all industries. Serving a wide range of multinational and SME companies in aluminum and packaging, mining, power plant operator, container terminal operation, food processing, global architecture & engineering, financial services, credit card/product & services trading, international publishing and localization, international online marketing & advertising. 5. A clear report of cost effective recommendations to verify that agreed procedure and recommendations are strictly adhered to.